How can healthcare practice benefit from SMS text message marketing? The 3 things we never leave home without – keys, wallet and cell phone. 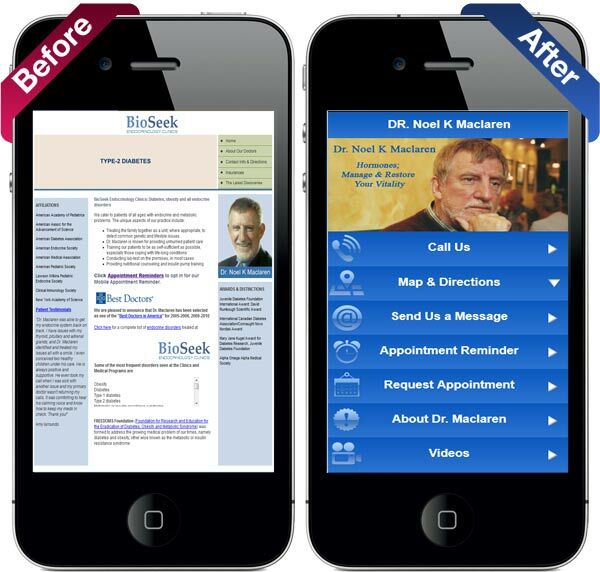 With text message marketing, your message will reach your patients no matter where they are. Text messaging is increasingly used by people of all ages to help them communicate on the go or when they are in meetings, on phone calls or at other times when a phone conversation may not be appropriate. 360 Market Launch’s SMS Marketing features integrate into your website, social media and email giving your practice the ability to market from a single location across a multitude of platforms. SMS text messaging appointment reminders are an easy and cost effective way of sending reminders to patients. 360 Market Launch offers an easy, affordable text messaging reminder feature that allows you to easily queue and send automated appointment and reservation reminders via SMS in a few easy steps. Any business or organization can start sending SMS reminders in minutes – all you need is a computer with internet access. How much time are you or your staff spending on appointment reminder phone calls? Wouldn’t you like to use that time for other things? The healthcare industry is just beginning to tap into the possibilities available through mobile communications. No doubt there will be many creative and unique mobile applications designed like ordering prescriptions from your phone and tracking side effects of drugs, but any healthcare provider can immediately benefit from our simple SMS software platform to begin communicating personally with their patients in a cost-effective way that at the same time can lower costs such as missed appointments.